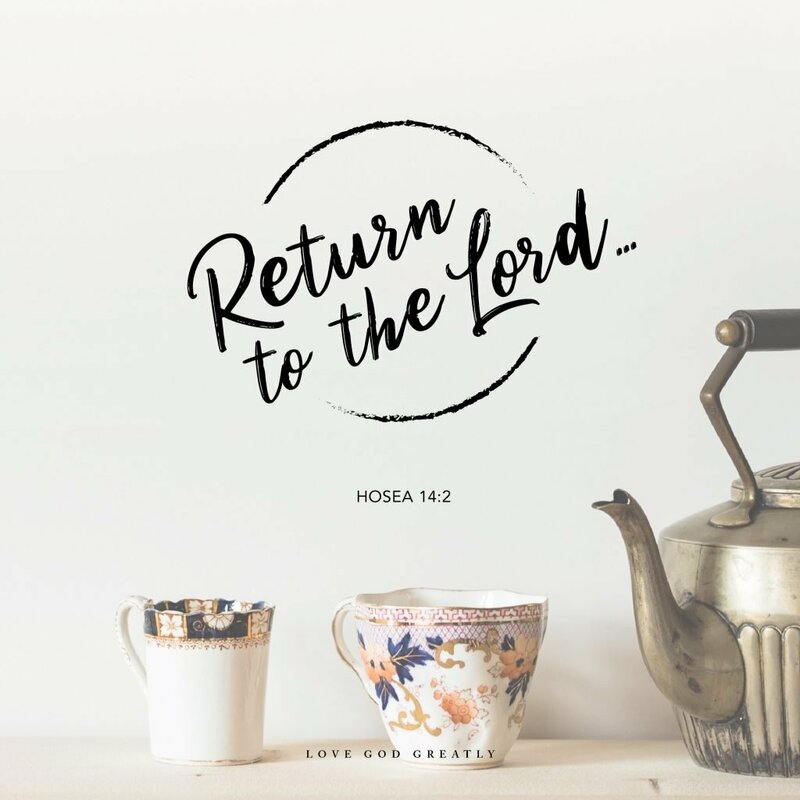 After all the judgment we´ve seen in the book of Hosea, Peter´s verse reminds us that our God is patient and doesn´t wish that any should perish. He´s patiently waiting for every soul to reach repentance. We´ve seen throughout the book of Hosea how God was patient with His people and we can see He is patient towards us too. His arms are always open, waiting for us to return to Him. Have you moved away from God in any way? There´s always time and opportunity to go back to Him. Nehemiah gives us the key to go back: keeping God´s commands and doing them. Don´t hesitate to go back to God. Don´t think that your sin is too big or that you´ve gone too far away. He will always be ready to forgive you and welcome you with loving arms. Oh, Father, Your love is so big, and Your mercy is everlasting. There´s nothing I can do that You can´t forgive. Give me the strength to set my sin aside and go back to Your loving arms. Amen.